Joey has an extensive background in American Smooth and Rhythm dancing as well as Ballroom Standard and Latin. A competitor of many years, Joey has been recognized as one of the top dancers in his division. Hailing from Albania, his dance education is vast with training abroad as well as in the US. 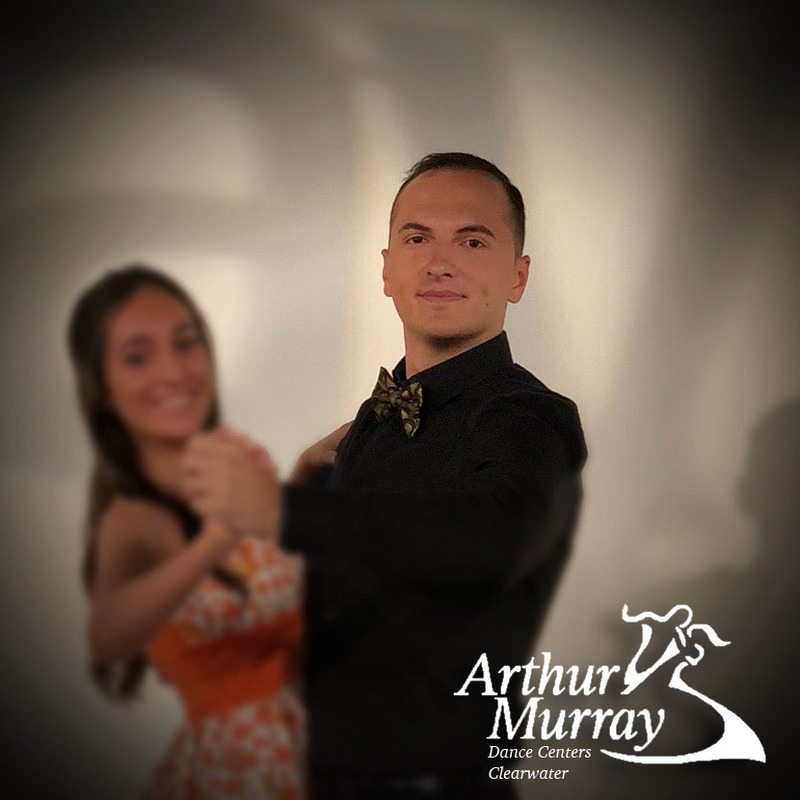 A dancer on NBC’s Daytime, as well as an Arthur Murray professional competitor, Joey’s experience is vast, and we’re glad to have him on our AMTB Team!